Elaborating on an unfolding issue with iPhone 6s shutdowns, Apple on Friday linked the problem to gaffes during the manufacturing process. 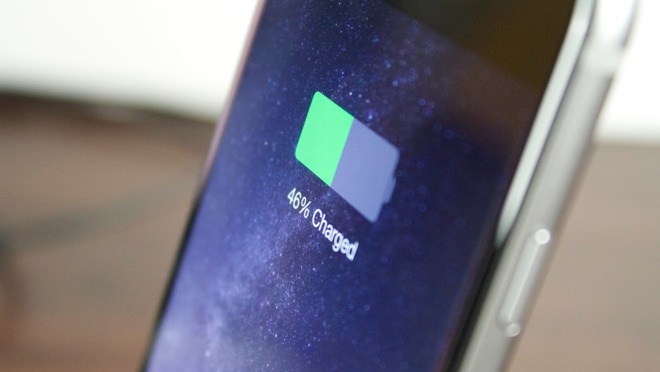 "We found that a small number of iPhone 6s devices made in September and October 2015 contained a battery component that was exposed to controlled ambient air longer than it should have been before being assembled into battery packs," Apple wrote on its Chinese website. "As a result, these batteries degrade faster than a normal battery and cause unexpected shutdowns to occur." The company insisted "this is not a safety issue," presumably concerned that people could draw comparisons with the Samsung Galaxy Note 7, which was taken off the market because of battery fires and explosions. iPhones are designed to shut down automatically under some conditions to protect electronics from low voltage, Apple added. Apple recently began a battery swap program, allowing owners of affected iPhone 6s units to get their device fixed for free, or a refund if they previously paid out-of-pocket. On Thursday, the company introduced a Web tool for checking for a qualifying serial number.